Washington (CNN) North Korea’s lead negotiator in nuclear talks with the US, Kim Yong Chol, arrived in Washington Thursday, just hours after President Donald Trump rolled out a new missile defense strategy that appears to contradict his own claim that Pyongyang is no longer a nuclear threat. Amid signs the two sides are close to agreeing to a second summit the newly unveiled Missile Defense Review, which Trump personally introduced at the Pentagon, explicitly states that North Korea remains an “extraordinary threat” to the US, an assessment that is consistent with previous findings by US military and intelligence agencies but rarely acknowledged by Trump himself. “The review reflects the fact that the Pentagon still views North Korea as a nuclear threat and states that the United States will enhance its missile defense capabilities to defeat a North Korean missile attack,” according to Kingston Reif, director for disarmament and threat reduction policy at the Arms Control Association. “The review states that North Korea has yet to achieve the capability to credibly threaten the US homeland. North Korea has not conducted enough tests to establish confidence in a reliable, working missile. But we have to assume that North Korea has a nuclear-armed ICBM that could strike the United States,” he said. “Even if the missile only have a 50% chance of hitting a major US city, that’s enough to establish a modicum of deterrence,” Reif added. Prior to Thursday’s roll out of the Missile Defense Review, a senior administration official was asked specifically whether North Korea still poses a nuclear threat as Trump has previously suggested it does not. 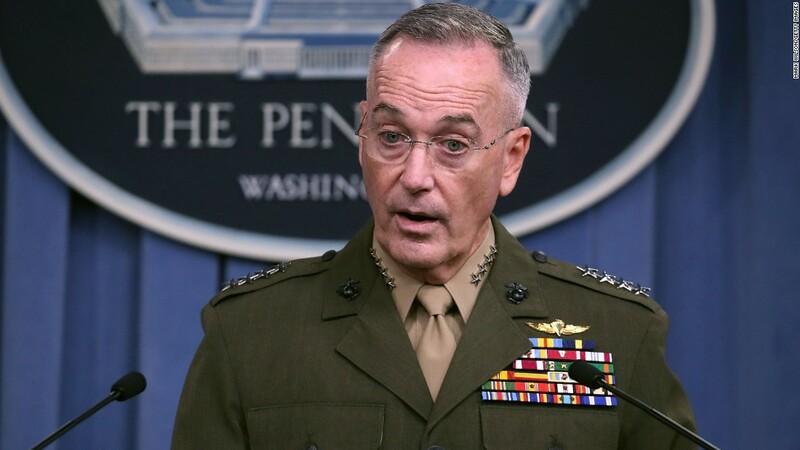 “The review does look at the comprehensive environment that the United States faces and our allies and partners face and it does posture forces to be prepared for the capabilities that currently exist and that anticipate in the future,” the official said. 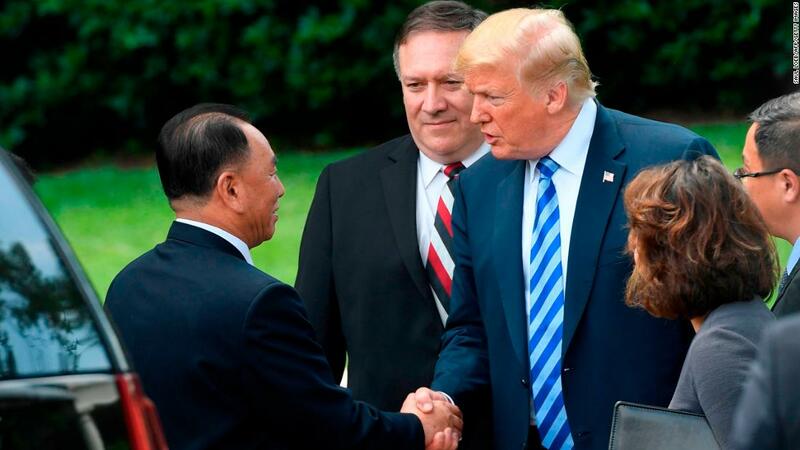 The Pentagon assessment has injected fresh skepticism into an already fragile diplomatic process as Kim Yong Chol, Pyongyang’s former spymaster who has served as Secretary of State Mike Pompeo’s counterpart in talks with the United States, arrived in the US capital. 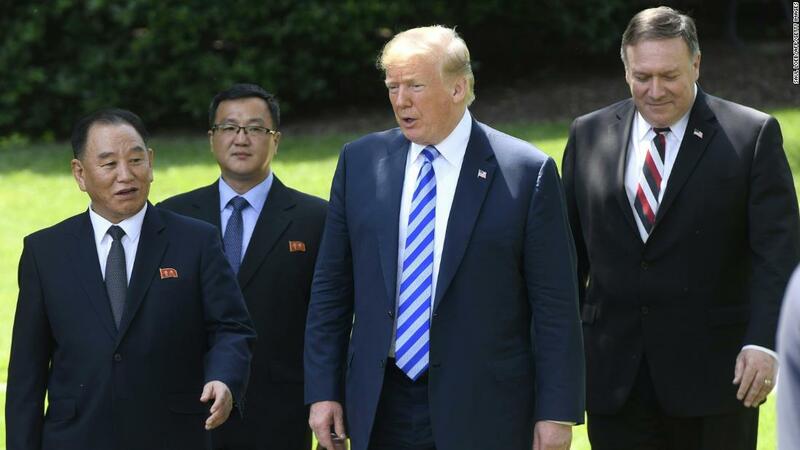 It’s unclear if he will visit the White House, but the sources say that is the expectation from the North Koreans and the US side is preparing for the possibility. Trump and Kim Jong Un’s summit in Singapore in June ended with a commitment from Kim Jong Un to “work toward complete denuclearization of the Korean Peninsula,” but negotiations appear to have stalled since then. However, some argue that Thursday’s Pentagon assessment indicates the US will need to do more than shore up its missile defense in addressing the threat posed by North Korea. “While there has been a yearlong pause in North Korean missile testing, Pyongyang’s retention of its missile arsenal capable of striking at US forces in Asia and even threatening the US homeland indicates that its going to take more than just missile defense to change the equation with the Kim regime,” said Behnam Taleblu of the Foundation for Defense of Democracies. “Missile defense has a role to play as part of a comprehensive effort to counter the North Korean threat but it’s a limited one and its capabilities are often vastly overstated. We and our allies cannot missile defense our way out of vulnerability to North Korea’s nuclear missiles,” Reif said. “Pyongyang is clearly dissatisfied with what it has been hearing from Secretary Pompeo and other senior US officials and is eager to go over the heads of the President’s aides in order to engage directly with President Trump,” Evans Revere, a former US principal deputy assistant secretary of state for East Asian and Pacific affairs, wrote in a paper presented in Seoul on Wednesday.